Bring comfort closer to the foot with the unrivaled support and protection of the work-ready Wolverine® Blade LX 6" Composite Toe boot! Style numbers: W10652 (Black) and W10653 (Chocolate Chip). 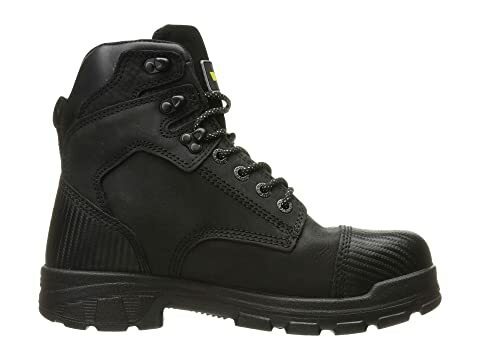 Waterproof full grain leather upper combined with Waterproof Plus breathable membrane ensures feet stay dry. 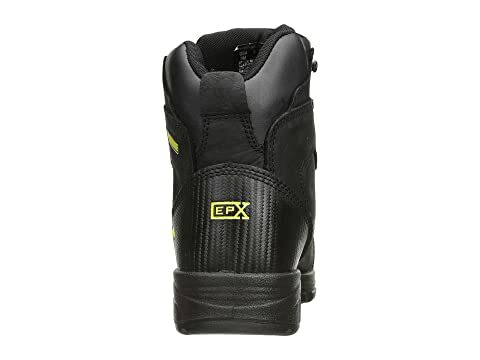 Removable EPX anti-fatigue footbed conserves and returns energy. 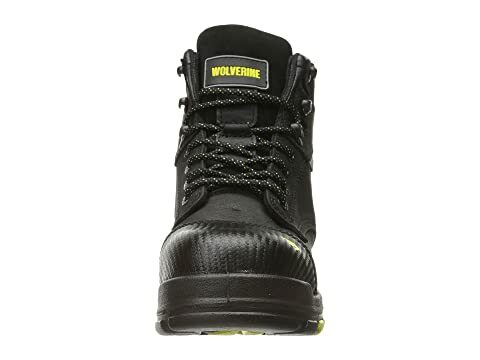 Durable toe bumper and heel kicker ensure long-lasting durability. 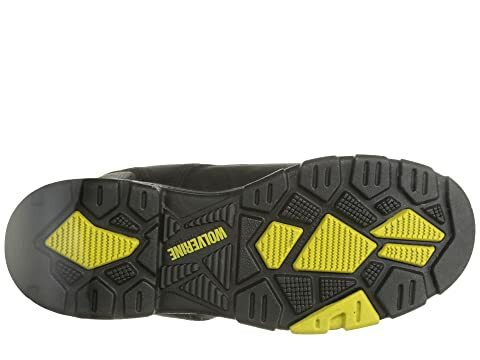 Advanced comfort PU midsole for support and cushioning. 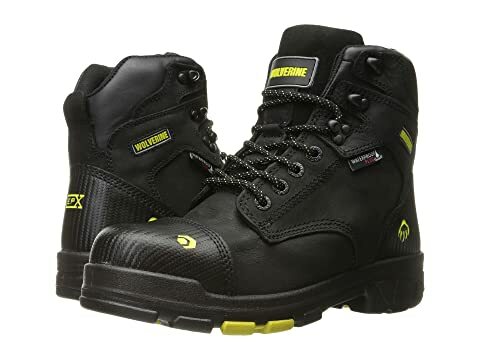 Composite toe are lightweight, non-conductive to heat or cold, and help protect the foot from falling or rolling objects. 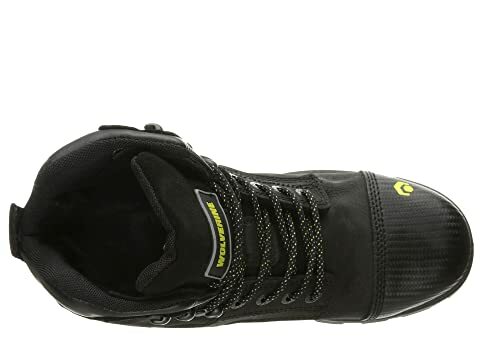 Rubber lug outsole for durable wear and traction. 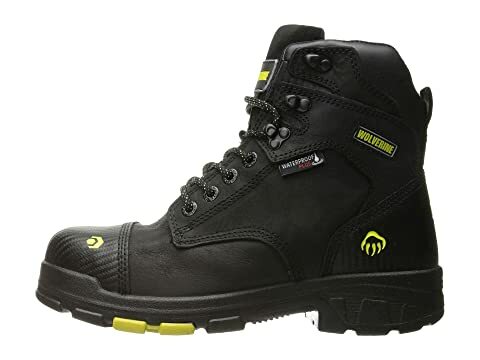 CarbonMAX Safety Toe rated ASTM F2413-11 M I/75 C/75 EH.